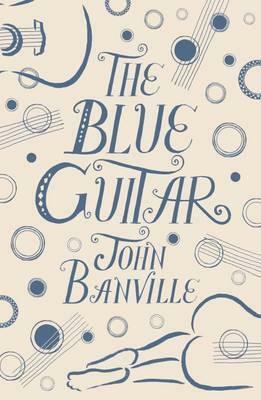 I appreciate the reflective nature of Banville's writing, and The Blue Guitar is no exception. We drift to and fro in time as we follow Orme's thoughts and recollections, and, as always, character is key. This piece spoke to me on many levels, not least because some of things Orme ponders are things I myself have been thinking of lately. Another masterful piece from Banville that really captures human spirit.